 Grey County is holding a public meeting on April 9, 2019 to discuss plans to replace the Holstein Bridge. Work is expected to begin on July 8, 2019 with a projected end of October 18, 2019. The bridge will be closed to traffic and pedestrians during construction. 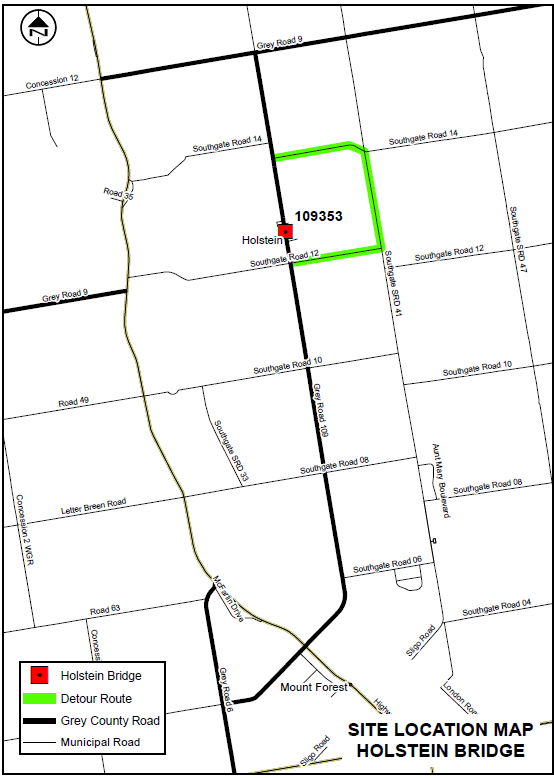 A detour has been planned on Southgate Sideroad 41 and pedestrians may cross the river using the Holstein Dam. The project is expected to be awarded to South Shore Contracting with the lowest bid of $1.5 million. If you have questions about this project and are unable to attend the meeting, please email roads@grey.ca or call 1-800-567-4739.